Architecting the Web of Things, for techies and thinkers! I didn’t blog much in the last months as I was fortunate enough to spend the second half of 2010 as a researcher at the MIT SENSEable City Lab. I spent most of my time working on the LIVE Singapore! project (and living between Boston and Singapore), in particular exploring the “so what?” aspect of WoT – that is how to actually build something useful on top of all these sensors. 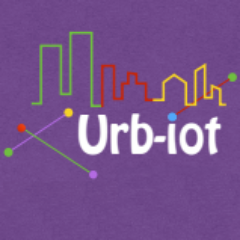 This project is very timely and matches wonderfully with what’s happening right now in the data.gov and smart cities spheres. Established in 2007, the Web of Things is a community of developers, researchers, and designers exploring the future of the physical Web. We want to leverage Web standards to interconnect all types of embedded devices and tagged products to make them easier to use and integrate in classic Web applications. WoT aims to build a future Web of devices that is truly open, flexible, and scalable, and we believe Web standards are the best way to do it. 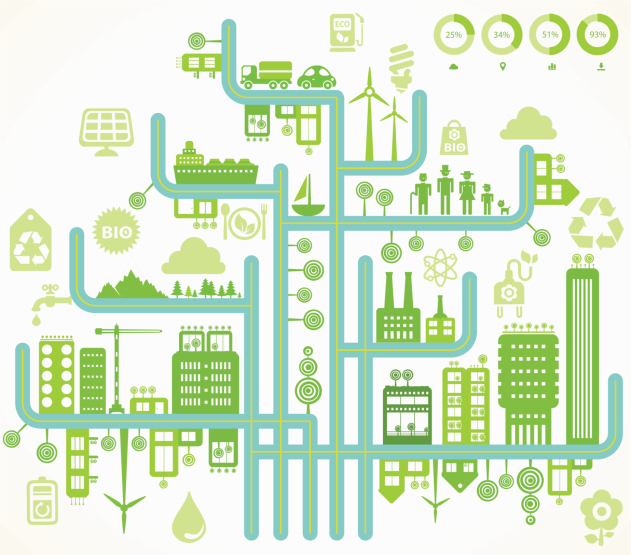 What is the Web of Things? 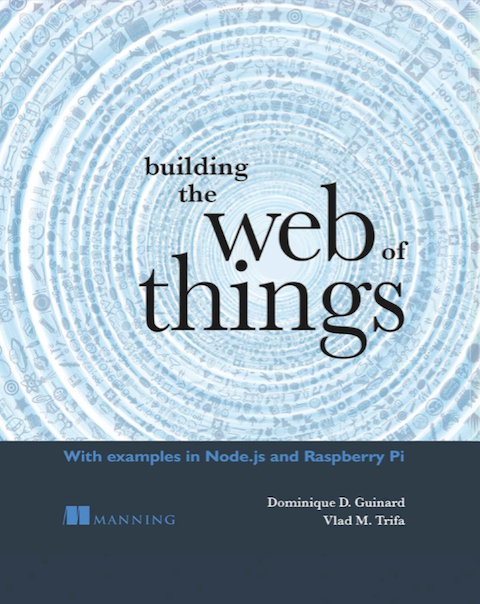 Building the Web of Things Book is Out!